Nobody in Poppy�s family can understand why a speeding car has left a crying child wrapped in a green blanket at their front door, but as they do everything they can to return her, love begins to blossom. 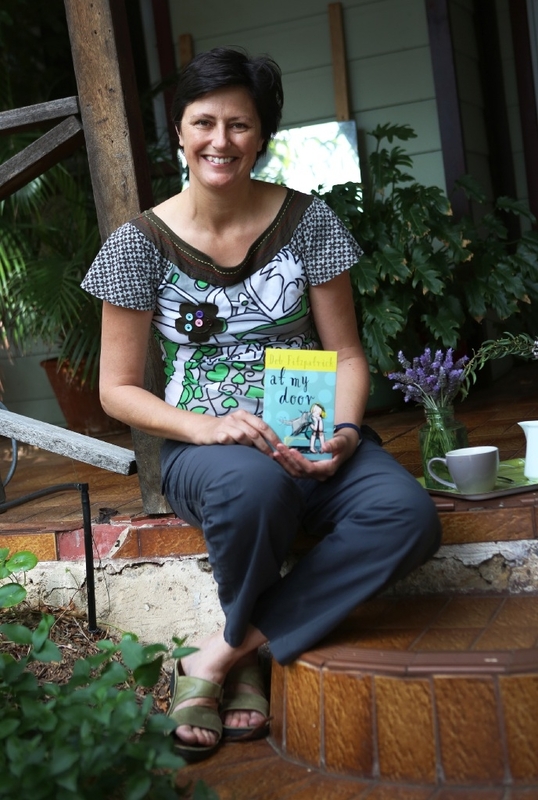 Local author Deb Fitzpatrick pulls at the heartstrings with her new book At My Door. Fitzpatrick said it was a story that had been told before in fiction, but few had told the story from the point of view of the receiving family and fewer still had aimed the story at primary school aged children. �At My Door sprang from a very difficult news story I came across a couple of years ago about a young child being left on another family�s doorstep,� she said. �I wanted to tell the story from the point of view of the receiving family � how would they react to this and how would it feel to have to say goodbye to that child, not knowing what would happen to her? At My Door is available from Fremantle Press.